Hip-hop, top 40, resident DJs. Friday - Sunday 10:30pm - 4am. You've visited Las Vegas many times before, experienced the nightlife on the Strip, and you've regretted every decision the morning after. Partying in Las Vegas can be a gamble - the decision you've made the night before determining how you're going to feel afterwards. Don't make a wrong bet by doing what everyone else tells you to do. You'll hear your friends wanting to party at many popular establishments, names that you've heard before and that you know will be abundantly filled with people, but you have to ask yourself if you want to dive into Sin City's nightlife and party so close to the city. If you're weary of another on-the-Strip party, that doesn't mean you're at a loss for some fun. There's a place not too far from the Strip that offers the Las Vegas nightlife experience without the wear and tear that the Strip does to your body. 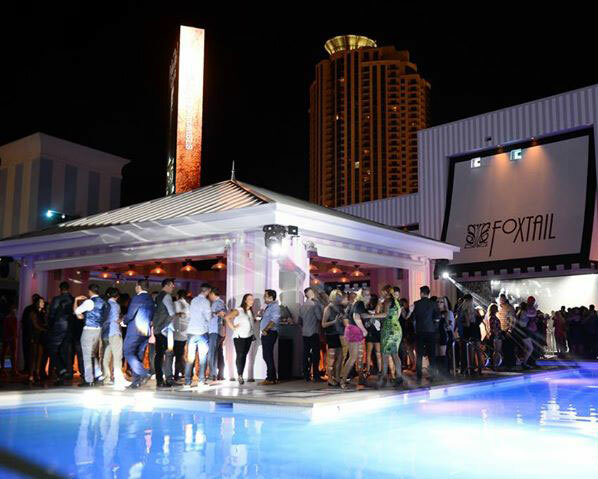 SLS may not be one of the big-wig resorts in town, but it holds its own against them, especially with its own nightlife spot, Foxtail. 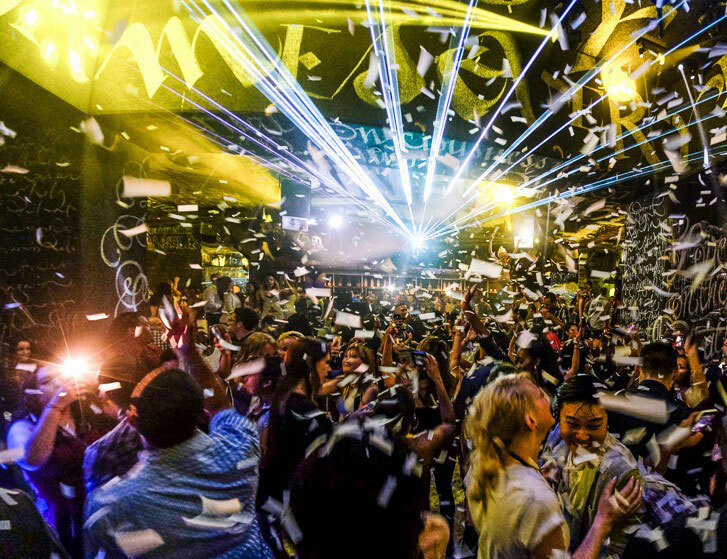 This club is the embodiment of the Las Vegas experience. A nightclub that revels in opulence and extravagance, but isn't so full of itself as to throw it back in its guests' faces. Divided into two stories, Foxtail offers two different experiences. 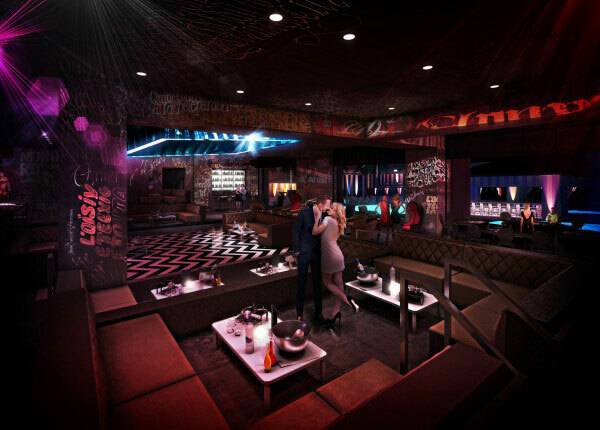 On the main floor, the first floor, patrons will find themselves in the heart of the nightclub. 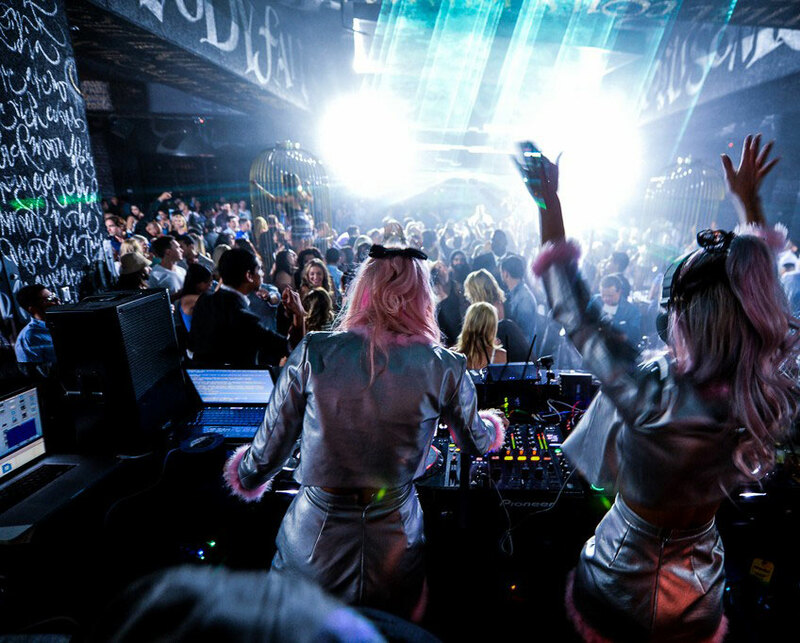 A dance floor acts as the focal point of this exciting venue while, of course, the usuals of a bar and a DJ booth deliver the promise of a really good time. 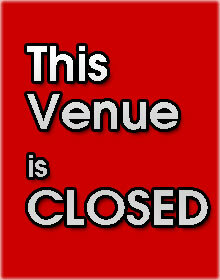 Guests with a little clout or a lot of cash can experience VIP access along with a VIP booth or table. These noteworthy seats are top of the line and give you the best view of the party. On Life's second story is where a pool party can break out. The crystal clear waters of Life's rooftop pool acts as the perfect setting for an extension of the main floor party. Cabanas and more VIP seating spread out across this space, allowing you party underneath the stars of Las Vegas. While you may think this will separate you from the main party downstairs, the music continues to flow up to the second story, ensuring that those that want to dance beneath the stars get the chance to. This SLS club reside on the Strip and it has no problem standing up to some of those big named venues. The party is fueled by some of the biggest names on the Strip with celebrity guests stepping in every so often to keep things moving. 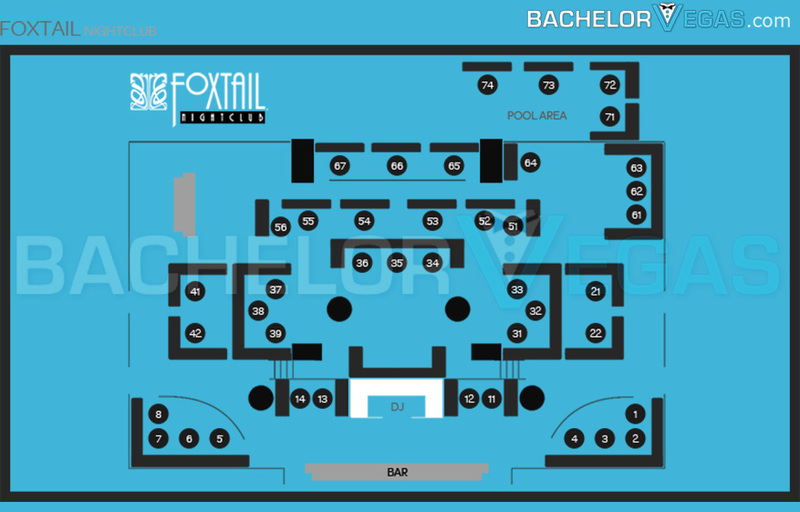 To get the most out of Foxtail Nightclub, it's best to go for VIP access and Bachelor Vegas is your key to such access. With VIP access, you'll be able to skip the line at the door and find yourself seated in one of those fancy VIP booths or tables. You and your party will be able to kick back with a bottle of premium liquor, delivered to you from the bar at no extra cost, and truly enjoy the VIP experience. Ogle the other patrons in Life from your booth, which offers an amazing view of the party erupting around you. Don't miss out on the hottest party off the Strip. 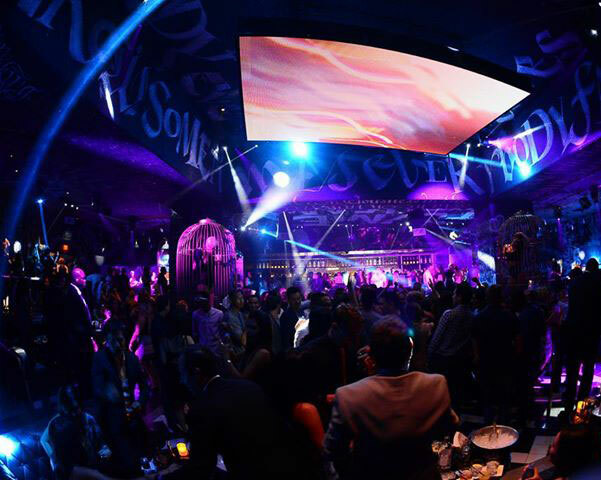 Call us today to reserve your VIP experience at SLS' Foxtail Club Las Vegas.